We bring the headlines to life. 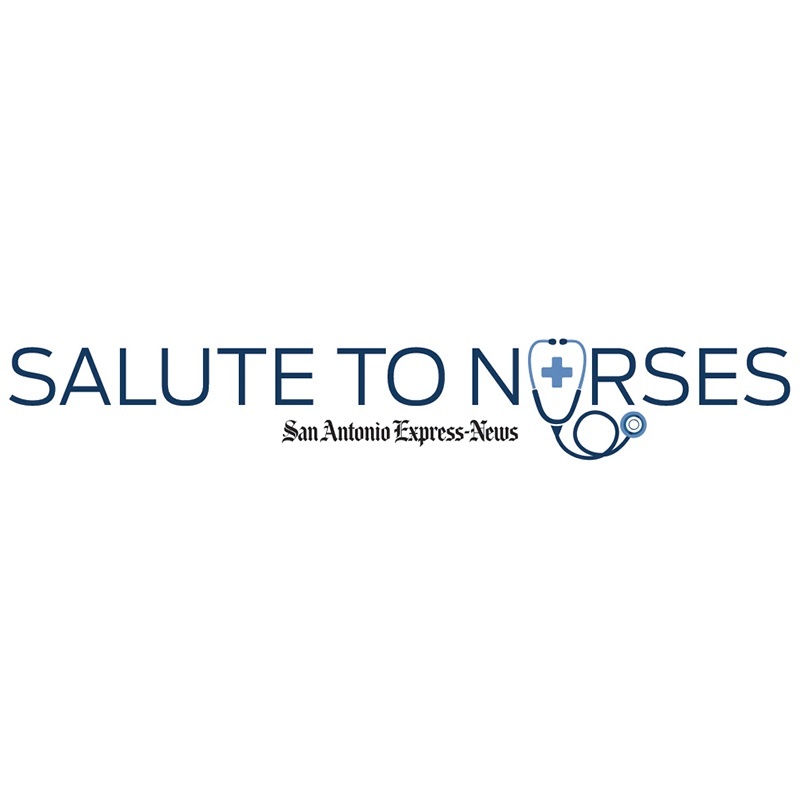 The San Antonio Express-News and mySA hosts and sponsors several special events, promotions and contests from the Top 100 Restaurants and Bars Taste Event, the Top Workplaces of San Antonio Awards Luncheon to reader sweepstakes. Advertisers who partner with us in these well-established promotions connect with San Antonio consumers in a compelling and innovative way. 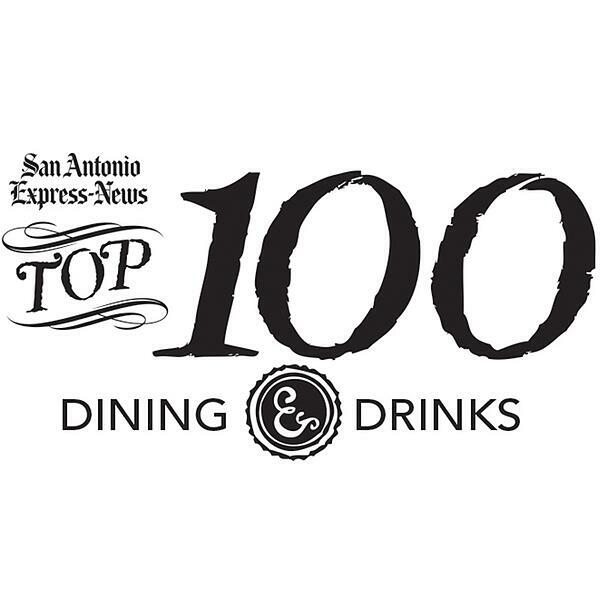 An annual event, the San Antonio Express-News Top 100: Dining and Drinks event brings together some of San Antonio top restaurants and bars in an upscale tasting experience. 2019 will be the second year it will take place at the McNay Art Museum. This event turns out hundreds of guest a year and it keeps getter larger! Top Workplaces of San Antonio features some of city's top places to work whom are listed in a special section every October and honored at a luncheon of 800+ people. 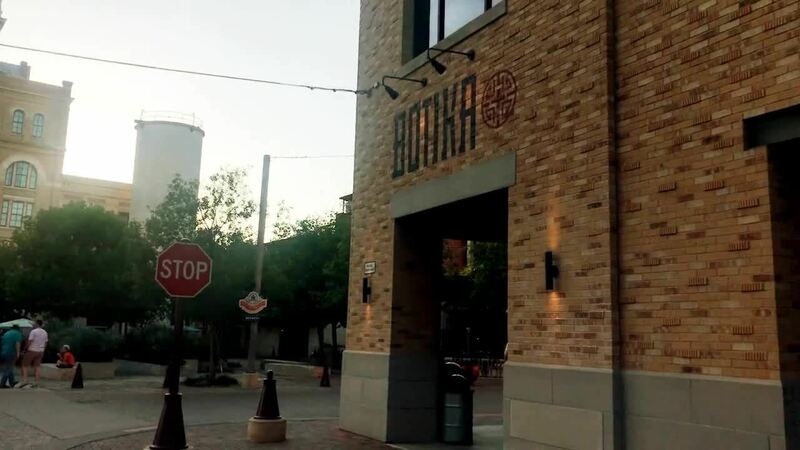 A unique food and drink experience with San Antonio Express News Taste writers, Mike Sutter and Emily Spicer, this incredible tour takes you through the historic Pearl to visit 4 of the Top 100 restaurants in San Antonio. 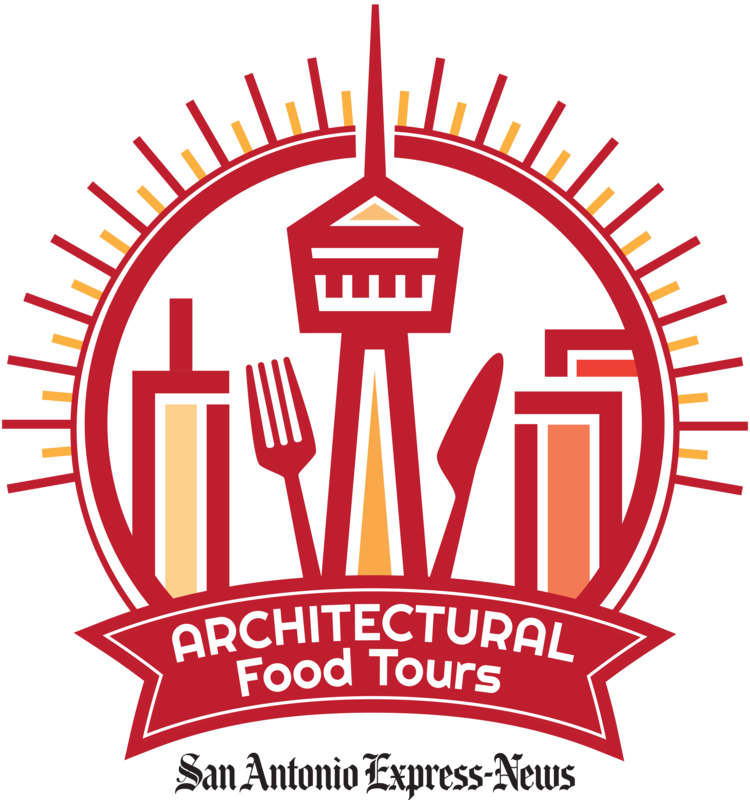 Learn about the history and architecture as you sample great cuisine. Week. Along with the section, an awards luncheon is held to honor those nurses. Fill out the form below if you are interested in being a sponsor or partner in any of our upcoming events.